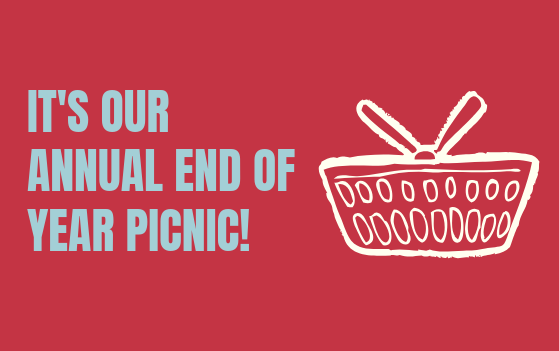 To celebrate the end of a successful 2018 school year, Fairfield PS will be holding an end of year school picnic on Friday 14 December, from 6 – 8pm on the school grounds. All families are welcome to come and celebrate! In recognition of the support of many volunteers in our community, the Community Committee will sponsor the picnic and provide a free sausage in bread (and vegetarian options) to everyone in attendance. You are welcome to supplement with your own picnic food and supplies.